Every Friday afternoon at 1:40 all of Upper and Middle School grabs their sweaters and blazers and marches off to Evensong. Not many students would likely check this off as one of their favourite parts of the week or of life at SJK – but there surely must be a few souls out there who appreciate what it offers. 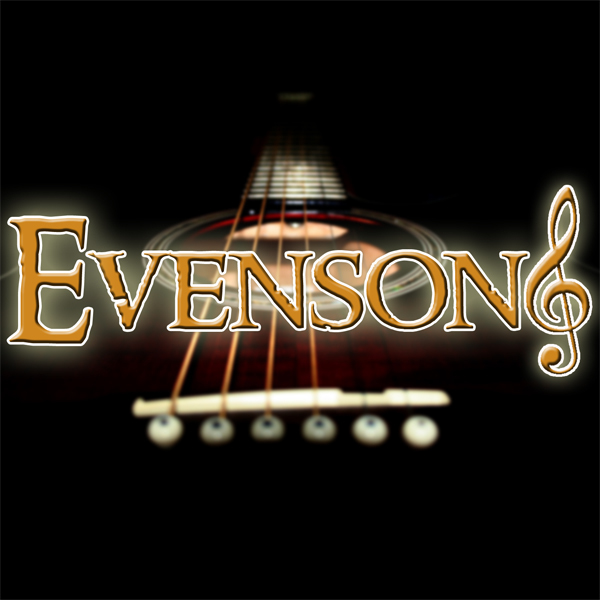 What is your opinion of Evensong? Why do you think SJK has it? What do you think it is supposed to offer the SJK students and faculty? What other weekly-whole-school options do you think might serve the same purpose? Or maybe serve the same purpose better? Evensong is an SJK tradition, should it be upheld because it’s a tradition or change with the changing school community and time? Now your post will likely not cause any change in this SJK tradition but you are certainly entitled to your opinion. Remember that you are posting this opinion to a public space and you need to write your criticism (if you have any) respectfully and perhaps creatively. No one likes to hear nothing but complaints so if you have issue with Evensong, take advantage of this opportunity to suggest what you think would be a more effective substitute. It’s never going to be gone, so what would you appreciate and value more during that half hour of school gathering every Friday?